President Muhammadu Buhari yesterday defended the appointment of the Secretary to the Government of the Federation (SGF), Babachir David Lawal and five others. The appointments, announced on Thursday, had sparked reactions, with reports of complaints in some quarters that they tilted in favour of the North. COMMUNIQUE ON THE SOUTH-EAST/ DELTA STATES SECURITY CONFERENCE 2015 HELD ON SATURDAY, 22.08.15 AT THE GOVERNORS ' LODGE AMAWBIA, ANAMBRA STATE. 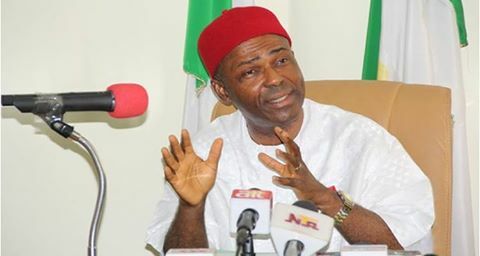 Former Abia State Governor and leader of the All Progressives Congress (APC), Dr. Ogbonnaya Onu, said yesterday that the APC government, under President Muhammadu Buhari, is doing everything to take the country to a new direction where honesty and patriotism reign. Onu, who spoke when he received a delegation from the National Democratic Institute (NDI) at his Abuja home, also said the three legacy parties formed the APC because of the realisation that the nation was in need of change. 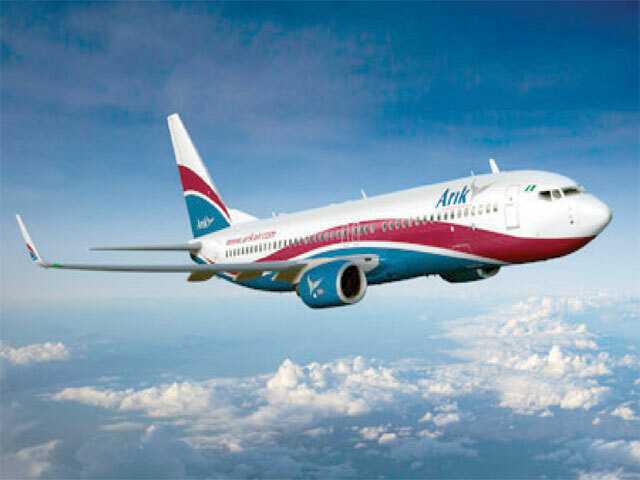 An Arik Airways staff has told the National Drug Law Enforcement Agency investigators how members of staff of the airline smuggle illicit drugs aboard flights. 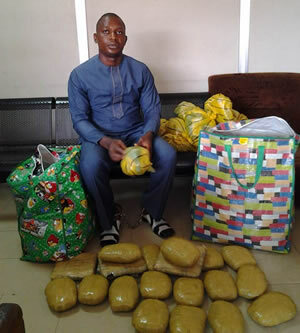 Oliver Chibuzor, a catering loader at the airline who has been arrested by NDLEA officials, said they subvert airport security checks by concealing cocaine in catering supplies. On Monday, Chika Udensi, a senior member of the Arik Air cabin crew, was arrested by UK Border Force officials with 20 kilogrammes of cocaine at Heathrow Airport in London. 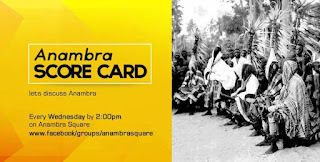 In recent times we have observed a ratchet of very strange insinuations, messages and statements being attributed to the peace loving people of Umueri in an effort to rekindle the long forgone dispute with our neighbouring brothers, Agulerians or peach Ndi Umueri against the visibly working governor of Anambra State, Chief Willie Obiano. A recent statement tagged “Governor Obiano Takes Umueri Aguleri War To A Higher Level “ and released online by an unknown, and more accurately, illegal group called Greater Umueri Liberation Forum (GULF) do not represent the position and interest of Umueri or its people. 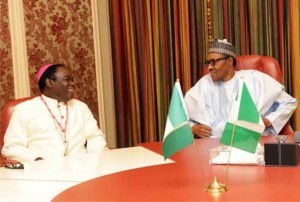 Nigerian President, Mr. Muhammadu Buhari and the Catholic Bishop of Sokoto Diocese, Bihsop Matthew Kukah on Thursday met behind closed-door. 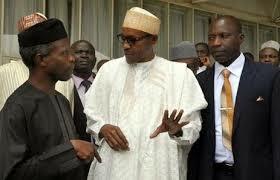 The meeting which lasted for about thirty minutes, took place inside the President’s office in Aso Villa. As I observe the reactions of the led to leadership, I compare it with the game of sports, a game like football where the audience seem to know better than the coach and the players.My reason for this comparison is the reaction to governance by some Nigerians, in this case, Ndi Anambra. The reactions of the masses can be understandable considering the long sufferings we have endeared hoping that the next day will be better. We expect reduction in the cost of living, free health-care, better roads, clean environment, security, housing and so many more, we are right but we must consider all things dully, they all require money to be achieved. 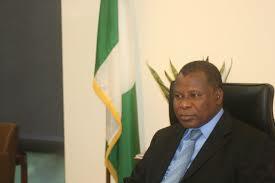 Nigerian Ambassador To US, Professor Adefuye Dies In Washinton DC. Sad to note that the Nigeria’s ambassador to the United States, Adebowale Ibidapo Adefuye, has been reported died in Washington, DC hospital, Thursday. A former professor of history, Mr. Adefuye was in 2010 appointed by former President Goodluck Jonathan as Nigeria’s ambassador in the US. 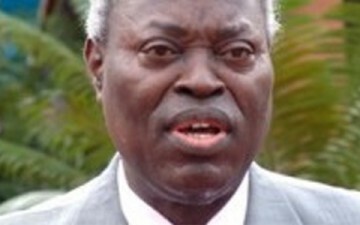 An outspoken person and fierce defender of Nigeria, the deceased diplomat tackled critics of Nigeria in the US. 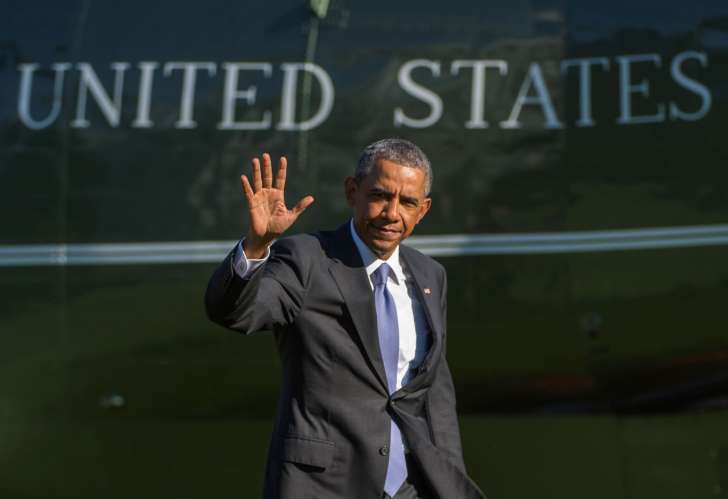 He vociferously lobbied against Nigeria’s classification as “a country of interest” in America’s terrorism watch list. 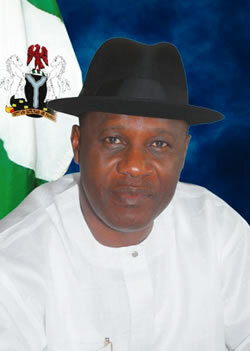 Kure Martin Abeshi – Comptroller-General, Nigerian Immigration Service. Sitting comes naturally with living. Most daily tasks,from watching the television, eating, driving and performing official duties, are done in a comfortable sitting position. But there is overwhelming evidence associating prolonged sitting with mortality, with a few studies even insisting that a sedentary lifestyle is more lethal than obesity. Experts say an inactive lifestyle is a certain recipe for a complete degeneration of several parts of the body. According to them, sitting for long periods of time does not only lead to a strained neck and sore shoulders. They posit that an individual with a sedentary lifestyle has a greater risk of developing heart disease, a decrease in insulin production as well as colon, breast and endometrial cancer. Amelia Boynton Robinson, a civil rights activist who helped lead the 1965 "Bloody Sunday" voting rights march and was the first black woman to run for Congress in Alabama, died early Wednesday at age 104, her son Bruce Boynton said. Boynton Robinson was among those beaten during the march across the Edmund Pettus Bridge in Selma, Alabama, in March 1965 that became known as "Bloody Sunday." State troopers teargased and clubbed marchers as they tried crossing the bridge. A newspaper photo featuring an unconscious Boynton Robinson drew wide attention to the movement. The Labour leader turns politician and Governor of Edo State, Comrade Adams Oshiomhole, on Wednesday, took a swipe at a former Minister of Niger Delta Affairs, Mr. Godsday Orubebe, saying the erstwhile minister should be jailed. Oshiomhole also said that the ex-minister was afraid of being probed by President Muhammadu Buhari over the multi-billion naira East-West Road contract. 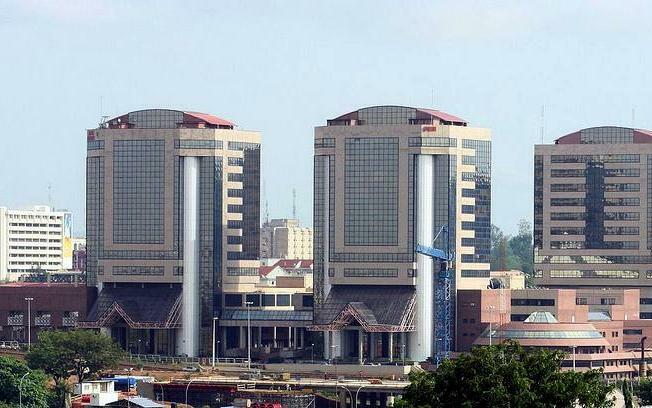 All offshore crude oil processing agreements and crude oil swap deals for refined petroleum products between the Nigerian National Petroleum Corporation, NNPC, and oil traders around the world have been cancelled by the Federal Government. Presidential spokesperson, Femi Adesina, told Reuters news agency on Tuesday that President Muhammadu Buhari has given approval for the immediate cancellation of the agreements. The National Drug Law Enforcement Agency on Wednesday stormed and occupied the Lagos house of Chika Egwu Udensi, a crew member of the Arik Air flight W3101, who was arrested with 20 kilogrammes of cocaine at the London Heathrow Airport. The NDLEA moved to the house after they had interrogated pilots and flight attendants of the flight that left the Murtala Muhammed International Airport, Lagos for London on Monday night. The interrogation lasted for several hours at the NDLEA head office in Lagos. 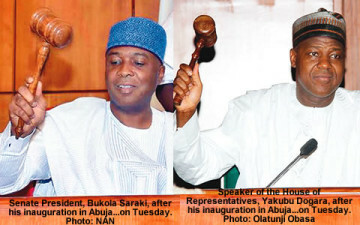 Obviously, members of the National Assembly on Wednesday said they welcomed the decision of the Revenue Mobilisation Allocation and Fiscal Commission to review downward the salaries and allowances of members of the National Assembly. The House of Representatives said a pay cut would be a “relief” to lawmakers in many respects, including restoring the dignity of the legislature in the country. The Deeper Christian Life Ministry has said that Lagos State is under siege and needs urgent divine intervention. The ministry said the high rate of robbery, cultism, drug abuse and corruption, among other ills, could have totally destroyed the state, but for God’s grace. The church stated this on Wednesday at Gbagada, Lagos, while announcing a city-wide crusade, organised by the ministry in conjunction with the Christian Association of Nigeria and the Pentecostal Fellowship of Nigeria. 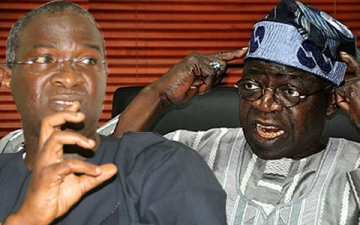 The All Progressives Congress National Leader, Asiwaju Bola Tinubu, has denied the allegation of sponsoring recent series of attacks against former Governor Babatunde Fashola of Lagos State. He related it to the whims and caprices of some mischief makers from the opposition political party in Lagos being the Peoples Democratic Party. 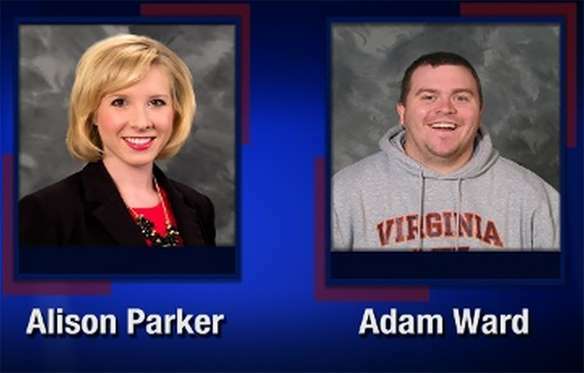 ABC News says that someone using the name of the suspected gunman in the on-air shooting of two TV journalists sent the network a lengthy fax invoking several mass shootings. ABC News reports that a man using the name Bryce Williams called the network in the past few weeks asking to pitch a story and wanting to fax information. The organization says the man never said what the story was. 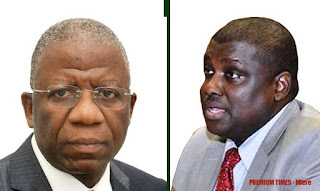 In a little over a month, the sparks will start to fly in what might turn out the most celebrated trial of this year as the prosecution of the former Head of the Civil Service of the Federation, Steve Oronsaye; former chairman of the Pension Reform Task Team, PRTT, Abdulrasheed Maina; and others accused of siphoning over N1 billion from pensioners’ funds, commences. The Economic and Financial Crimes Commission had on July 10 slammed a 24-count charge on Messrs Oronsaye, Maina and Osarenkhole Afe, a consultant who worked with the Task Team, as well as his company, Fredrick Hamilton Global Services Limited, which was used as conduit pipe to siphon funds from the pension unit of the HOSF’s office. The United States of America President, Senator Barack Obama Wednesday apologised to Japanese Government over an alleged publication by WikiLeaks claiming Washington had been spying on some Japanese politicians, for more than a decades. This was main public by a government official who disclosed that president Obama held a telephone conversation with Prime Minister Shinzo Abe Wednesday morning, spokesman Yoshihide Suga said, adding that the pair agreed to work together on global economic issues in the wake of a stock market meltdown sparked by fears over China. The Peoples Democratic Party on Sunday accused President Muhammadu Buhari of violating several sections of the Constitution. 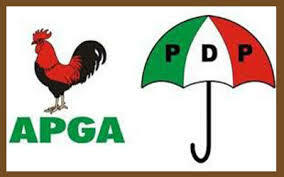 The party said it arrived at this conclusion after its review of the political developments in the country since the All Progressives Congress took office at the center. The opposition party, which ruled Nigeria for 16 years before it was defeated by the APC during the last elections, therefore, said it was alerting Nigerians and the international community that all was not well with the nation’s democracy. 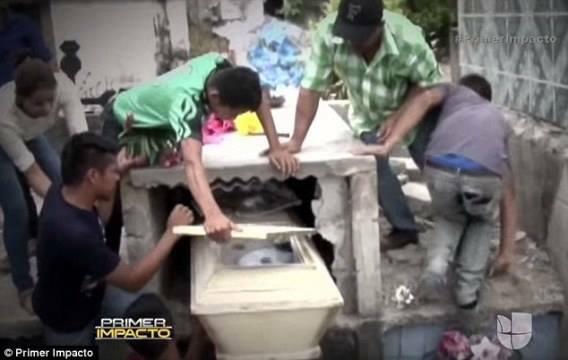 A 'dead' teenager woke up in her coffin and screamed for help one day after she was buried – but died again before desperate relatives could save her. Grieving family members pictured above breaking through the concrete tomb from where Neysi Perez, 16, had been heard 'banging and screaming'. Relatives who removed the girl's corpse found that the glass viewing window on her coffin had been smashed and the tips of her fingers were bruised. But despite efforts to revive her medics found no signs of life and she was later returned to the cemetery and reburied in the same mausoleum. 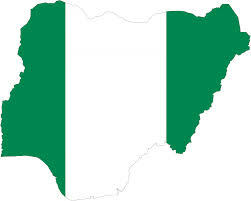 A team of Italy based Non Governmental Organization has called on Nigerian government to invest more on programmes that will improved hearty living standard of the citizenry. They identified hypertension, diabetes and other chronic disease as the ban of sickness among indigent people in Anambra State, describing it as a major pointer to a decline in the living standards of the people. Democracy being a government of the People, for the People and by the People gives the citizens the right to know policies of their leader and how they are being implemented. Yes, you can be part of your Government… Explore the privilege in when necessary because it's your the Right to Know! Former President Olusegun Obasanjo has pledged to support the President Muhammadu Buhari administration to succeed, saying there is no alternative to democracy. Obasanjo spoke on Friday at his Presidential Hilltop residence in Abeokuta when officials of the National Association of Nigerians Students paid him a visit. The former president, while narrating his near death experience under the late Abacha administration, recalled that he and some retired military officers and civilians were jailed in 1995 for allegedly plotting to overthrow the administration and released after Abacha’s death in 1998. The controversy concerning Rivers State’s treasury took a different dimension on Saturday when Governor Nyesom Wike disagreed with his predecessor’s insistence that he left N7.5bn cash in the state’s coffers. Former Governor Rotimi Amaechi had, in a statement, said a total of N7.5bn cash was left behind as the balances for the state’s internally generated revenue account with Skye Bank; the Federal Account Allocation Committee accounts with Zenith Bank and Access Bank; and the state’s Reserve Funds in First Bank. There was massive gunfire fight between troops in the convoy of the Chief of Army Staff, Lt. General Tukur Buratai and scores of Boko Haram terrorists who attempted to ambush the Army Chief during an operational visit to troop’s location in the epicenter of the counter insurgency battle on Saturday. 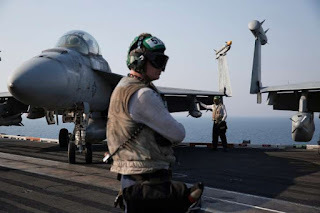 Controversial pirate channel, Radio Biafra, has again resumed transmission, despite the Federal Government’s claim that it had jammed the station’s signals. 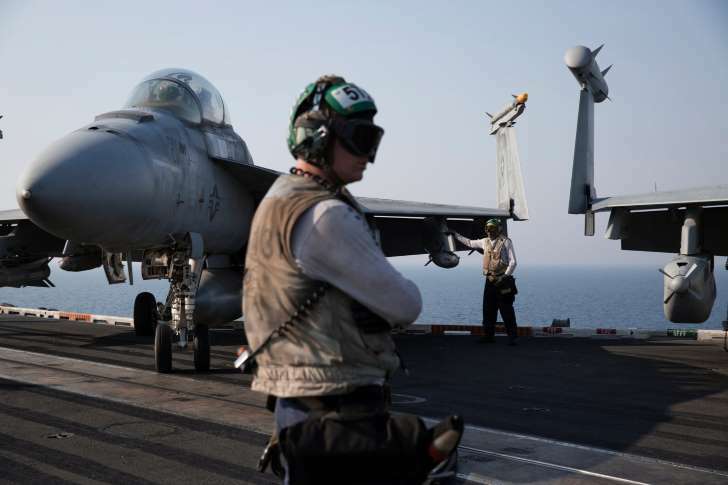 The Federal Government had on July 14 announced that it jammed the transmission signals of the radio station, which was operating illegally from an unknown location. Our correspondent observed that the channel had not been transmitting on the FM 104.7 band, on which its signals was received in Enugu, since July. Former President Olusegun Obasanjo, on Friday, stated that there was no alternative to democracy, as he almost lost his life to a dictator under a military rule. He said this on Friday at his Presidential Hilltop residence in Abeokuta, when officials of the National Association of Nigerian Students and some students union leaders from various institutions paid him a visit. 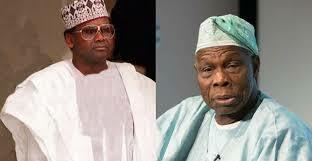 Obasanjo and some other retired military officers and civilians were jailed in 1995 by the military government of the late Gen. Sani Abacha, after he was found guilty by a military tribunal of allegedly plotting to overthrow Abacha’s administration. They were released after the dictator’s death in 1998. 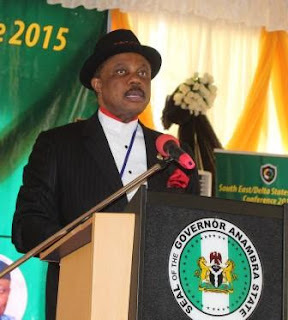 A welcome Address by the Governor of Anambra State, Chief Willie Obiano during the Regional Security Conference of the South East and Delta States in the Governor’s Lodge, Amawbia, on August 22nd, 2015. 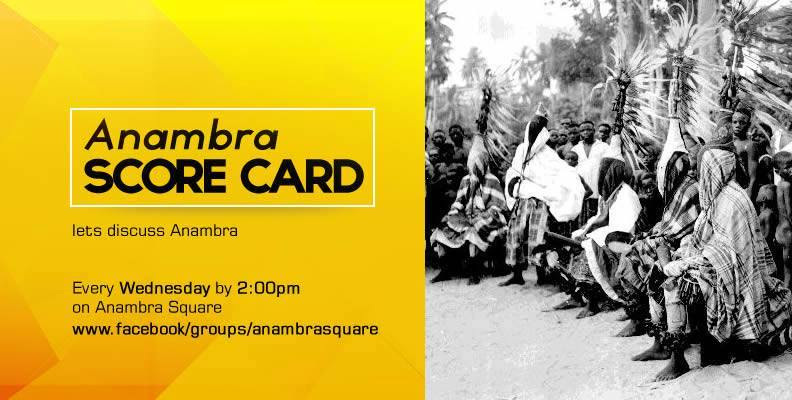 Ladies and gentlemen, on behalf of the good people of Anambra State, I welcome you to this historic conference. With the greatest sense of humility, I receive you with open hands and an open heart. First, I must congratulate all my brothers, the governors of the South East and Delta who assumed office almost three months ago. I have followed your programmes from your first day in office and I can boldly say that there is hope for our people. I have no doubt whatsoever that you will justify the great confidence our people have placed in you with a masterful performance. My brother, Governor Rochas Okorocha who has been there earlier than all of us, I congratulate you too on your second coming. I have no doubt that you will finish strong! Igbo bu Igbo, ekenem unu! 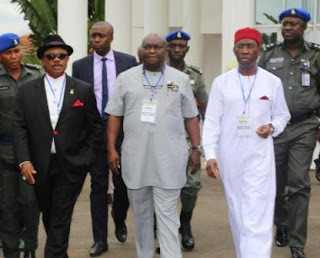 The governor of Anambra State, Chief Willie Obiano has rallied his fellow governors in the South East and Delta States to a ground-breaking Security Conference that will rid the South East and Delta region of all crimes and criminalities that have stunted economic growth for decades in the region. Delivering a Welcome Address at the Conference which was attended by the governors of Abia, Enugu and Delta with a representative of the governor of Ebonyi State, Governor Obiano described the conference as “finest hour” and the “turning point” in the march of the people of the region to greatness. AN OPEN REPLY TO KEN EMEAKAYI RE: OPEN LETTER TO GOVERNOR WILLIE OBIANO. 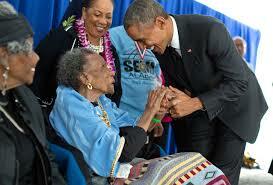 precedence is allowed to stand, it confuses the vulnerable. 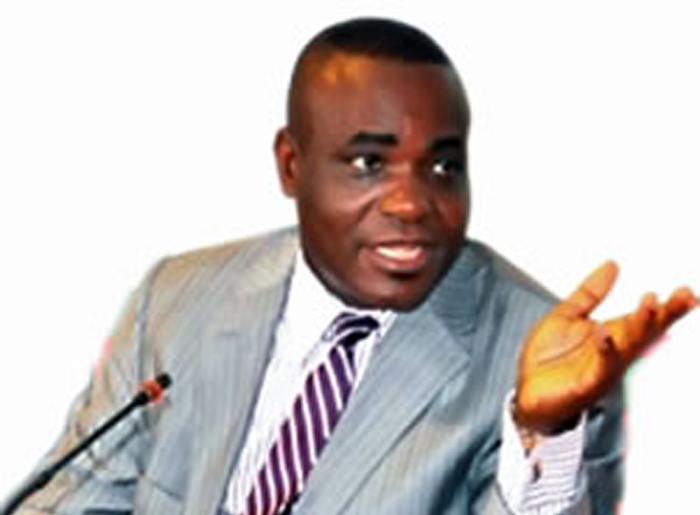 The man Ken Emeakayi is renowned for causing confusion mostly within their already confused and frustrated political assembly. A man that has thrived in controversies since his venture into politics. It is easy to understand why he is keen to wipe sentiments considering that PDP hawks have lost power at the centre, they have all retired back to the State now and this open letter by Ken Emeakayi is a clear signal of intentions from this mad group, the PDP. dear State. It is amusing clearly from the point that PDP still has not come to terms with its demise, not just in the entire nation but mostly in the South East and Anambra in particular. As we pity Chief Tony Nwoye and his pocket of followers, it is important that we in the All Progressives Grand Alliance, APGA remind him that APGA as a political party saved Ndi Anambra from the complete and utter embarrassment that they had thrown Anambra during the turbulent periods that PDP was in charge of this State. With e-commerce integration into Facebook and plans in place for other social networks, brands have seen the need to adjust their social media marketing strategies to accomodate this trend. But what does this giant leap say about the future of e-commerce in Nigeria? Over time social media has become a significant tool for marketers. Companies use the visual characteristics of social network to attract fans, promote images of their products, and create viral campaigns in hope to influence consumers purchasing decisions. The shop now button on Facebook for instance radically transforms marketing as we know it by compressing the traditional funnel of awareness to purchase. 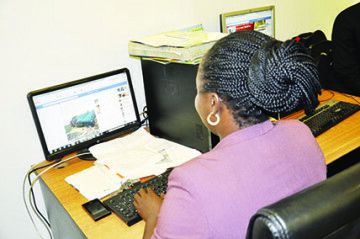 Administration, the change Campaigners flooded the Nigeria with the message of change. The word “Jonathanian” was introduced into the National lexicon by Mallam Nasir El-Rufai (now the Kaduna State governor). “Clueless” became the most shared term both in the print and social media. By Gabriel Bright Dumaka, member of Senate of University College London (UCL) Institute of Education and and early years Education Specialist as well as a member of London Center for Leadership and learning. The author of this paper comes from the Early Years education background and draws his analogy from numerous established findings that prove that “returns on investments in early years education of children is far greater than many other sectors. This paper therefore makes a case that Nigeria will maximize their potential for greatness through a sustained strategic long term planning and implementation of an Early Years Education policy. There is evidence to show that such a project would translate to gains in so many areas. It argues that the society as a whole would be far stronger as a cohesive and leading force if this is made a priority project undertaken by the stakeholders responsible for the communities. 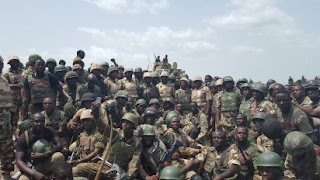 www.abuchionwumelu.com reports that the Regional Security Conference of the South East and Delta States has ended in the Governor’s Lodge, Amawbia, with Governor Willie Obiano tasking his fellow Governors to join hands in wiping all forms of crime from the five states of the South East and Delta state. The stakeholders resolved to give a death sentence to Boko Haram, kidnapping, violent armed robbery, child trafficking and other petty crimes that rob their states of a deserved peace of mind. Four Governors of Abia state, Delta state and Enugu as well as the host state were in attendance while Ebonyi sent in a representatives but Imo state governor Owelle Rochas Okorocha shunned the security summit. 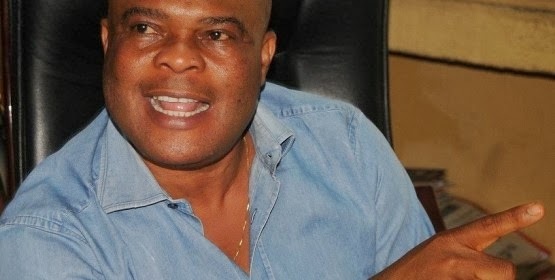 Www.abuchionwumelu.com reports that Senator Uche Ekwunife representing Anambra Central Senatorial zone has expressed shock over the death of the second Republic politician and first Speaker of the Anambra State House of Assembly, Chief Ifeanyichukwu Enemchukwu. Ekwunife in her condolence message to Enemchukwu family and the government of Anambra state described the late Speaker as a refined gentleman who radiated humility and dedication. She said the late Enemchukwu was at his time not just Speaker of the old Anambra State House of Assembly but was the voice of the voiceless while calling on God to grant him eternal rest. Have you ever heard that song called s exual Healing? It’s not just a metaphor. s ex can actually heal. It can heal your body and mind and prevent lots of diseases. Some say it’s the first medicine ever known to man and it should be administered daily. Sounds too good to be true? Let’s discover the four reasons for which a man should have s ex each day.